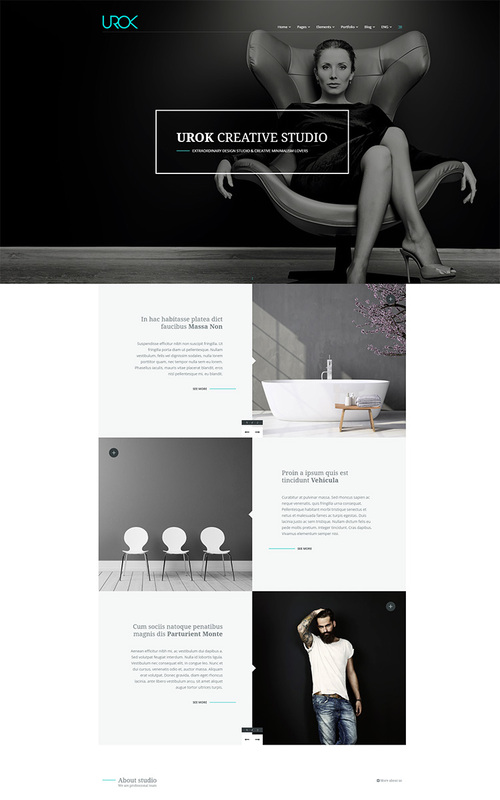 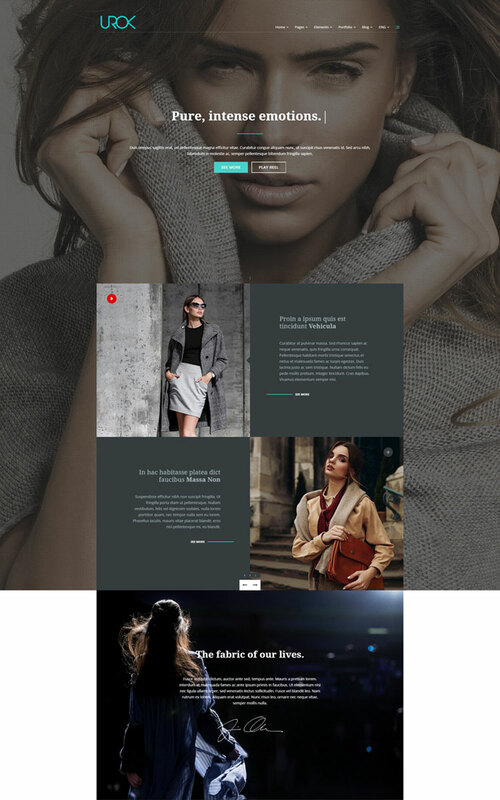 Clean & Modern ^1000 beauty site template. 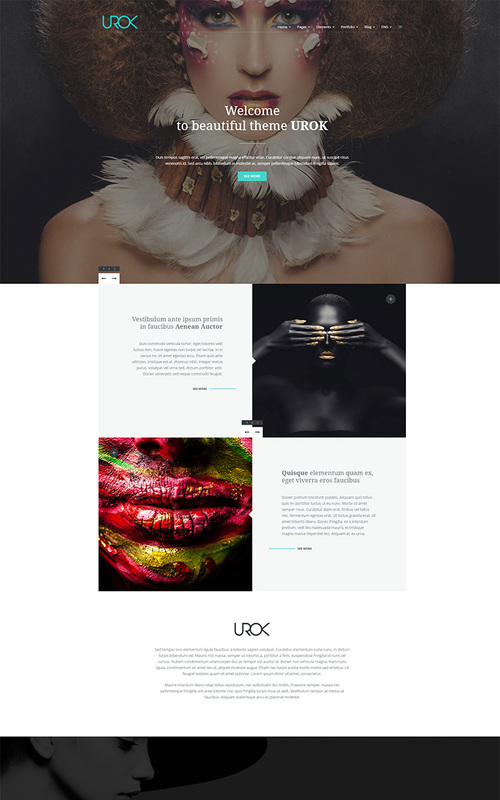 This demos are just examples of what you can do with UROK theme.  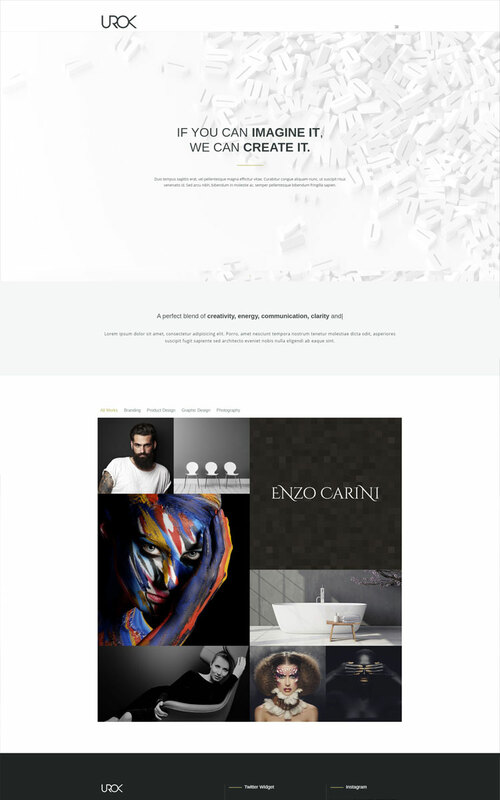 UROK is a fully responsive HTML5 & CSS3 site template built with Twitter Bootstrap suitable for companies or individuals who want to present their work at the highest levels. 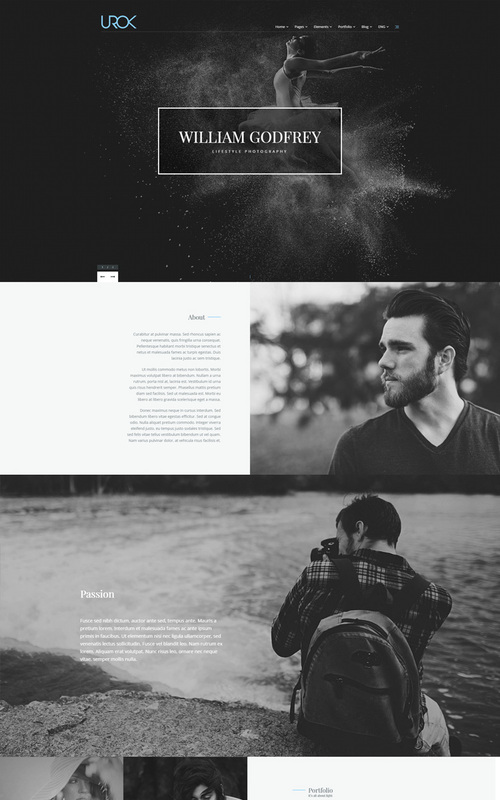 Template is very clean and modern designed with many cool features that will make your work stand out from the rest.